A blog of all my baking and cooking adventures and (mis)adventures! Happy Independence Day everyone! 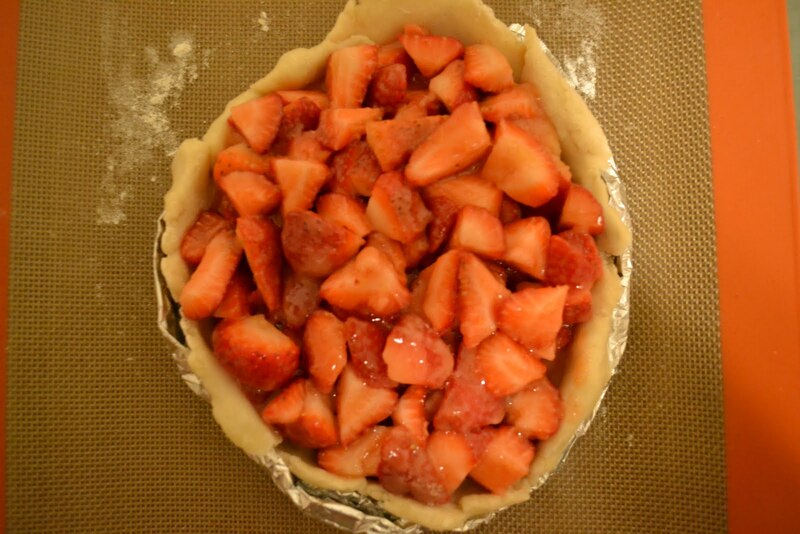 Don't let the pictures fool you- this Baked recipe is for Blackberry pie. Since I don't like blackberries, I used strawberries. I also halved the recipe. 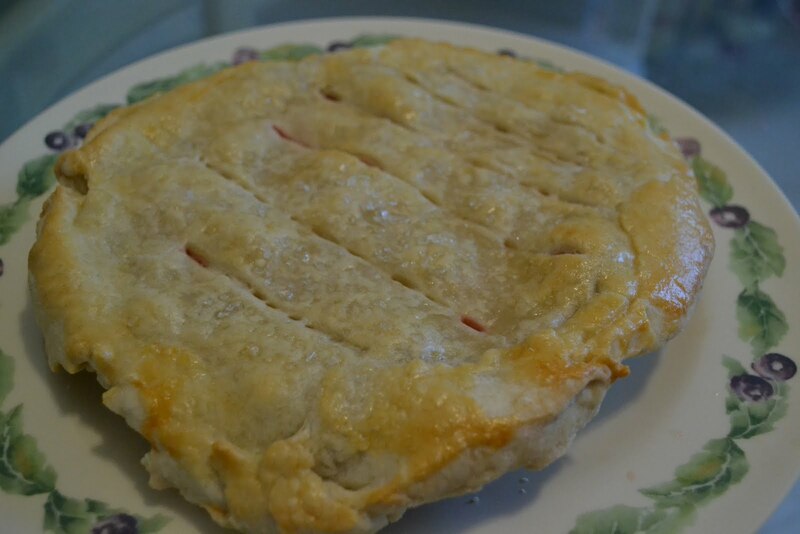 This was a really easy pie recipe to make. I love pie dough recipes that come together in the food processor- so simple! 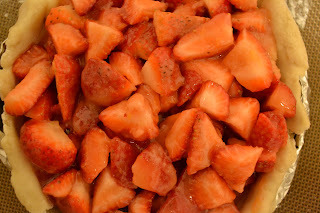 Making the fruit filling was also really straightforward and didn't take a long time. I brought this pie over to my mom's house where we're busy getting ready for a garage sale next weekend. When making this pie, I forgot that I'm not a big fan of cooked strawberry desserts, and so I wasn't a huge fan of this pie. 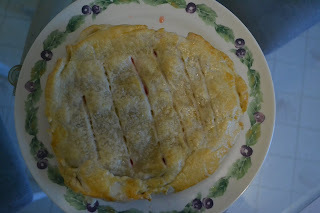 I did love the simplicity of the recipe and now I wonder if I would have liked it better if I had used blackberries. I haven't made the blackberry pie either, Kristin, but I am hoping that the blackberries are ripe down by the river so I can pick enough to make a pie. It's pie season, so there's still time, right? 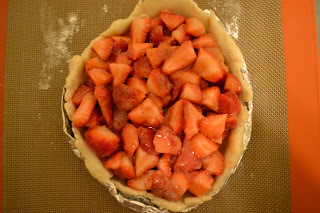 :) Your strawberry pie looks good. I am sorry you didn't like it, but some have trouble with the texture when strawberries are cooked. I hope you had a good holiday. Thank you for the good information that was shared to us to read. Looks delicious and very interesting. Thanks for sharing. Blackberry pie is very delicious. I'm a social worker by day. I love to bake and cook and I'm always trying out new recipes. I hope you enjoy my blog!